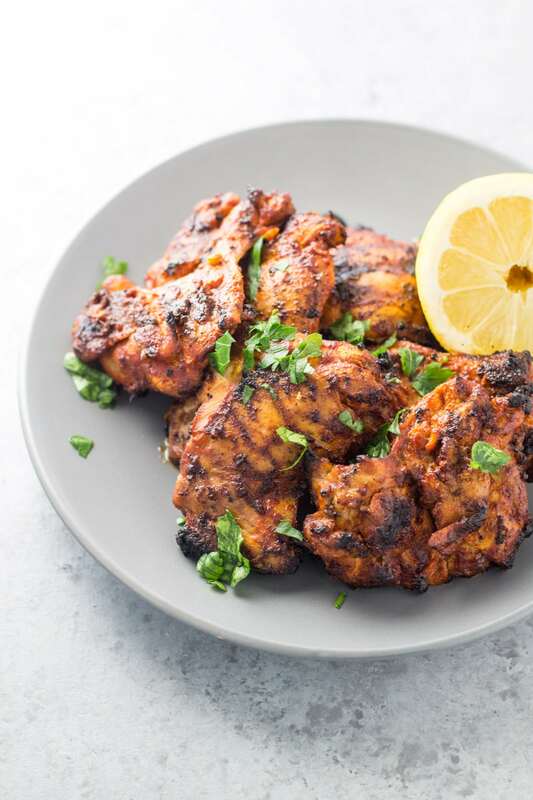 Drawing inspiration from a signature item at Nando’s, an Afro-Portuguese restaurant we visited in Auckland, this is one scrumptious (and spicy) way to kick-things-up! 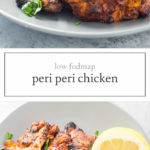 This Low FODMAP Peri Peri Chicken is spicy but oh-so-flavorful! 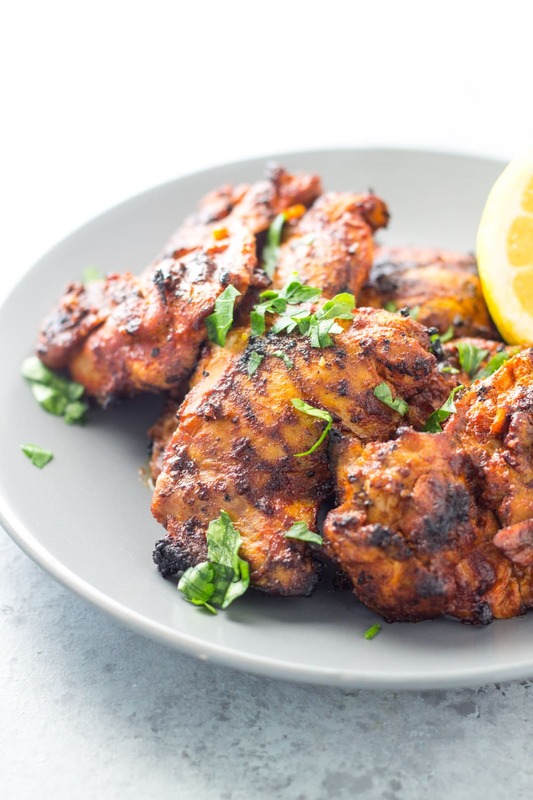 It’s a great way to switch things up when you’re feeling a little tired of plain ol’ grilled chicken. I like to serve my peri peri with a side of rice (or oven fries) and steamed broccoli. Hi Maria, I’m referring to the dried ground paprika in this recipe. I will add that detail to the recipe. Thanks!